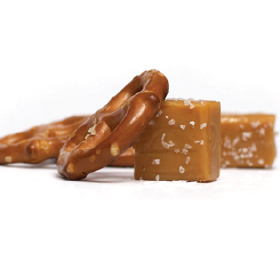 We’re sure you’ll go wild for this salty sweet indulgence. 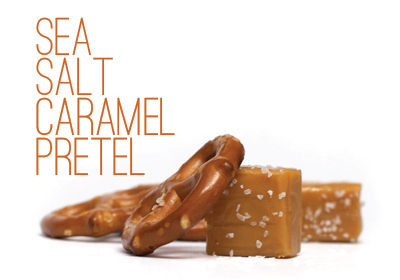 Pretzel droplets swirl through luscious Sea Salt Caramel Pretzel frozen yogurt. The best of both worlds has finally met and you won’t believe that it’s low fat.